Electricity grids in Europe are increasingly confronted with the fluctuating feed-in of renewable energies. Consequently, they need more flexibility, which can be provided by the comprehensive coupling of sectors such as energy, transport, industry and heat. 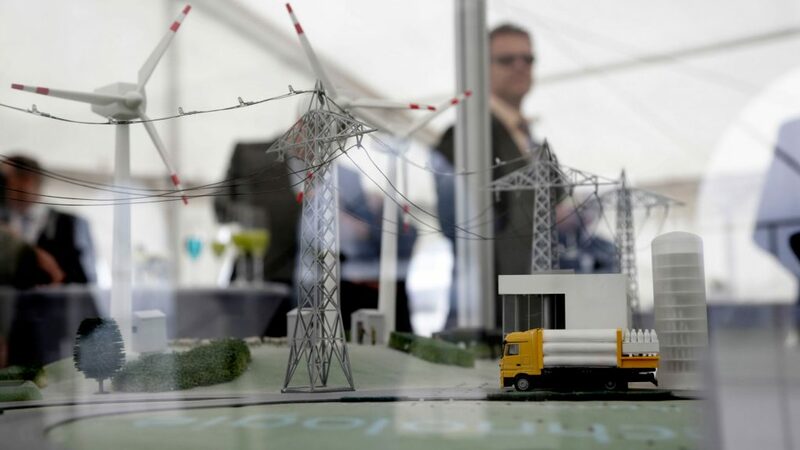 Many European transmission system operators (TSOs) have identified the integration of electricity and gas transmission infrastructures as a promising approach to fulfilling the requirements of the coming sustainable energy system. Electricity and gases must complement each other, since interlinking both grid types creates new storage possibilities and also provides additional transport options for renewables. Both factors will help to keep energy supplies reliable and affordable also in the low carbon energy future. 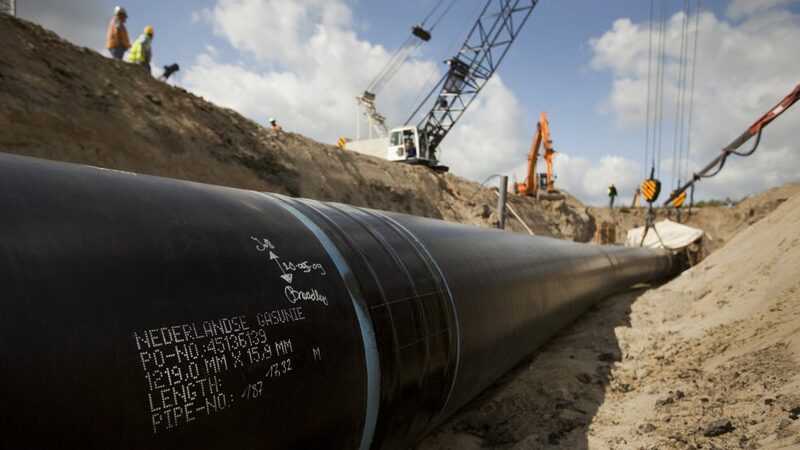 TSCNET shareholder TenneT, the Dutch-German TSO for electricity, and Gasunie, the Dutch TSO for gas, each operate grids in the Netherlands as well as in Germany. Last year they entered into a sector coupling partnership with plans for the Power-to-Gas (PtG) pilot plant “ELEMENT ONE”. Now the TSOs have presented their joint “Infrastructure Outlook 2050”. It clearly illustrates that the existing electricity and gas infrastructures in the Netherlands and Germany continue to play a decisive role in coping with the increase in renewable energies and achieving the Paris climate targets. The main conclusion of the joint TSO study is that electricity and gas networks must be more closely interconnected by 2050 in order to meet the objectives. The Outlook is also the first document of its kind to consider various scenarios for the future development of energy supply. The importance of hydrogen from PtG technologies for energy storage and transport is also highlighted. But even despite the potential of sector integration, further expansion of the electricity grid remains essential, as all scenarios envisage a significant increase in the necessity of electricity transport. In addition, however, there must also be backing from political decision-makers and the creation of a clear, supportive regulatory framework. Manon van Beek, CEO at TenneT, argues that “energy systems are not converted overnight but require sustained, joint efforts”. She therefore sees the need for close cooperation between all those involved in the energy market. In this respect, the “Infrastructure Outlook 2050” represents a “solid, joint start with fresh insights”. In order to achieve ambitious climate targets, a rapid expansion of renewable energy generation is essential. The German market still has great offshore potential in this respect. However, regenerative expansion makes no sense if the corresponding transport or storage capacities are lacking. TSCNET shareholder TenneT, the Dutch-German transmission system operator (TSO), is already known for its sustained efforts to significantly expand the transmission infrastructure in its control area as environmentally friendly as possible. 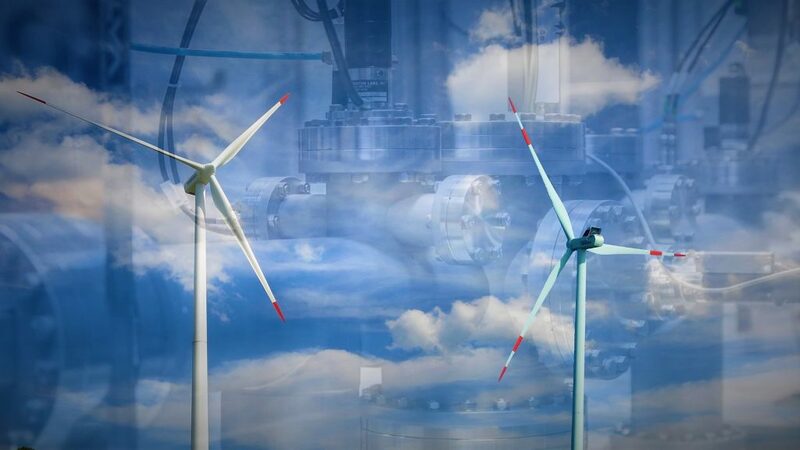 But the TSO is also very active in the development of storage concepts, just consider, for example, the storage potential of the North Sea Wind Power Hub project or the “ELEMENT ONE” power-to-gas (PtG) pilot plant. Together with Siemens and Shell, both global players in their respective fields, Tennet is now making additional efforts to promote the renewables as well as PtG. The three companies are convinced that green hydrogen will play a decisive role in the future energy mix as the basis for many power-to-X applications, which are technologies for storage and other uses of surplus electricity. TenneT, Siemens and Shell have thus commissioned a study on a new type of tender model for offshore wind capacity. This model intends to link the awarding of contracts for the operation of offshore plants to the production of hydrogen: The additional wind power from such facilities should not put too much strain on the onshore grid, but rather be used to generate hydrogen and even stablise the electricity grid. The green hydrogen can be transported via the gas grid and then be used in other sectors, such as industry or mobility. Power-to-gas (PtG) technologies can make a significant contribution to solving the problem of the weather-dependent and thus volatile availability of renewable energies. The PtG offer for a low carbon energy future is to convert sustainable electricity into gas (green hydrogen or methane), so that the gas infrastructure can be used additionally for the transport and storage of renewable energies. A future milestone in the PtG area is now emerging, as TSCNET shareholder TenneT, the Dutch-German transmission system operator (TSO) for electricity, and the two TSOs for gas, Gasunie and Thyssengas, have embarked on concrete planning for green sector coupling using PtG technologies. Without ambitious and courageous lighthouse projects, the energy transition cannot be successfully promoted, and the three TSOs have just presented precisely this kind of project with “ELEMENT ONE”. In the German federal state of Lower Saxony, the three operators are planning to build a PtG pilot plant, which will be the largest of its kind in Germany with a capacity of 100MW. From 2022, the plant will gradually be connected to the grid and offer new storage capacities for renewable energies. The ultimate long-term goal to be achieved by the partners is a comprehensive coupling of the energy, transport and industry sectors. TenneT sees great potential in PtG technologies because they can provide the power grid with a much needed degree of flexibility. And this creates many advantages for grid operation as Lex Hartman, Managing Director of TenneT, emphasises: “The ability to store large volumes of renewable electricity will reduce the load on the power grid. That, in turn, helps us limit the expensive curtailment of wind turbines and make the power supply more reliable.” And what may be perhaps the most significant aspect for the public ‒ considering the ongoing discussions about grid extension in Germany ‒ is the prediction that “storing more green energy also entails a reduced need for further grid expansion after 2030”.